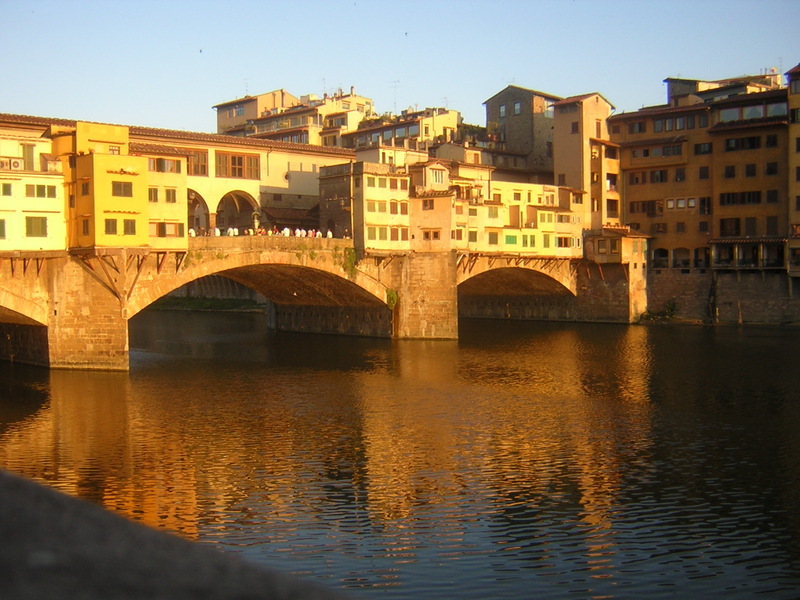 “Go to Florence,” quipped an early Novofemina Research Jam participant. She was responding to a light-hearted question during a Focus Group. “If we could pack a magic bag for a woman just starting transition, what should we put in it?” I asked. The answers surprised me. Kleenex. Something warm. Armor. A friend. Nothing. What would you add? Plane tickets? I understood the Florence comment as a proxy for allowing ourselves to disengage from the transition process and its demands. Re-charge. Re-energize. Step out of the flow, if only for an afternoon. Countless women have shared with me something along the lines of, ‘I wish I knew how long this was going to last when it started. I would have gotten away or done xxxx.’ Are Florence moments a necessity? As I reflect on my pre-transition self I realize that I consistently missed Florence moments in my day-to-day existence. In fact, I systematically withdrew from Florence-like activities thinking it was the right thing to do. Let me see if I can explain. About two years prior to my leaving my former role at Iron Mountain I resigned from a not-for-profit board that I loved. It was a math and science charter school dedicated to elementary aged children. I served on the Board for a total of seven years. Every time I left our meetings I felt energized. I always got a fresh perspective on the issues I was facing at work by simply disengaging from my day-to-day and looking at problems from another perspective. I learned something valuable every time. Never failed. By the way, elementary education had nothing to do with any of the professional activities I was involved in during my Board tenure. Nothing at all. So why did I resign? I couldn’t rationalize being away from home another second as the demands on my time grew ever greater at work. Travel. Hosting dinners. Midnight asian conference calls. Something had to give. Truth be told I chose the wrong thing. Instead of figuring out how to manage the role differently I began to strip away those things that I couldn’t ‘afford’ to do. Does this sound familiar? I recalled the Florence comment this week as I hiked up the Piazzella Michelango with extended family. We traveled to Italy to celebrate a milestone birthday for my sister. In retrospect I wish I’d allowed myself something so expansive early on in my transition. Who knew? I’ve had the great good fortune to travel to Florence a few times before. This time my eight year old’s fascination served as my lens. New words. New sounds. New money. I saw the city in an entirely new way…thanks to his perspective. May your trails this summer lead you to surprising new perspectives…magic bag or not. Happy 4th! This entry was posted in Observations on Transition and tagged career transition, Florence Italy, John Irving, observations from a women's transition, women's transition. Bookmark the permalink.